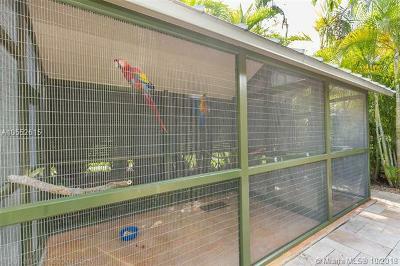 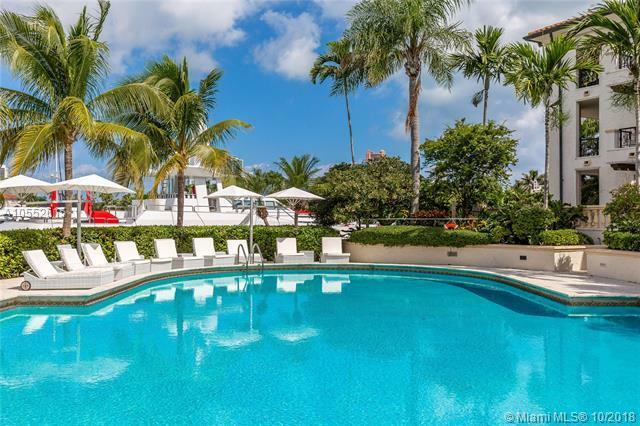 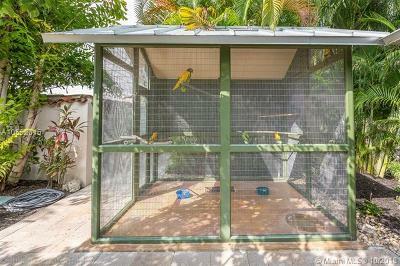 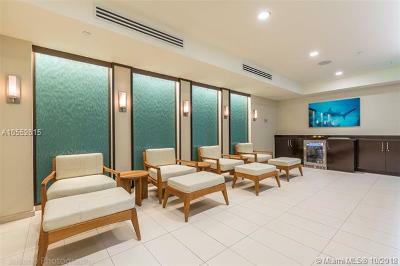 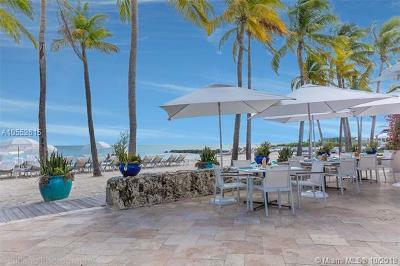 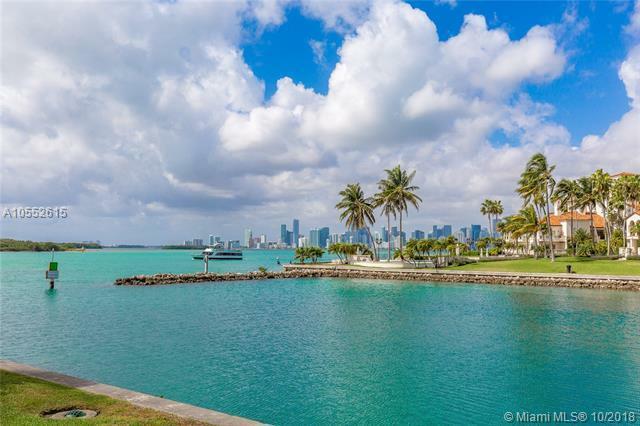 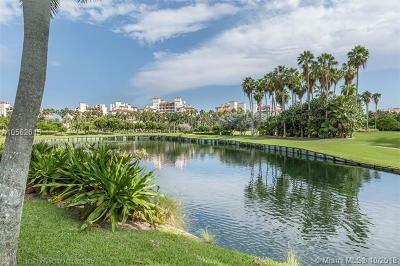 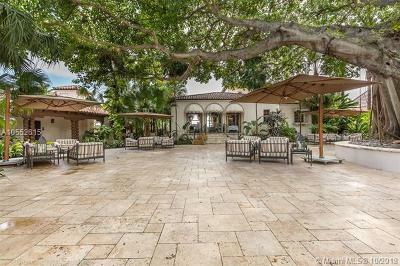 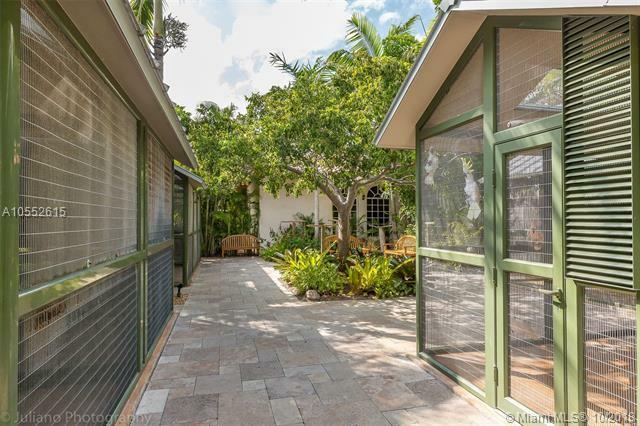 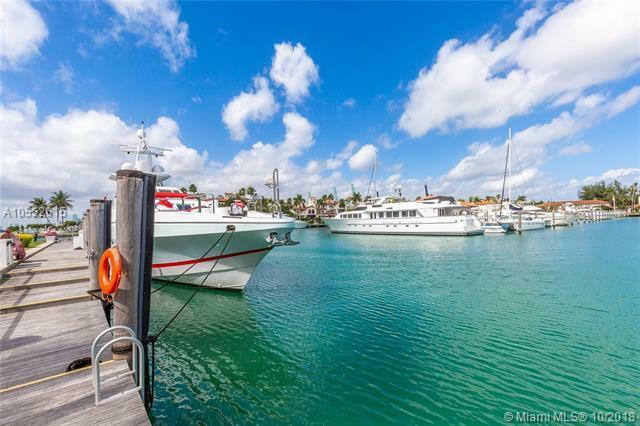 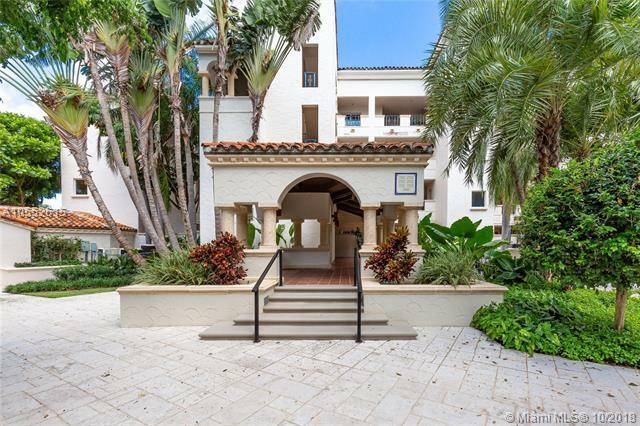 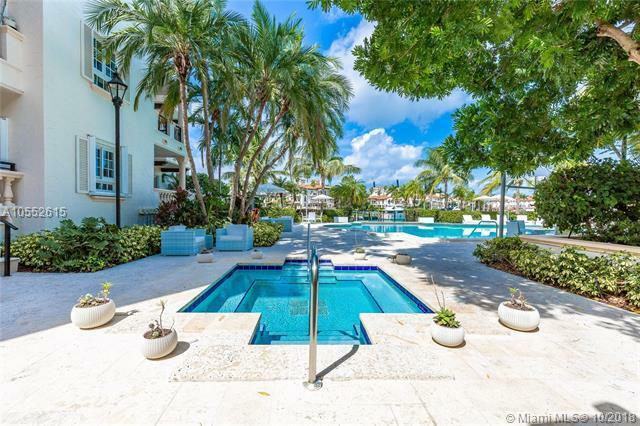 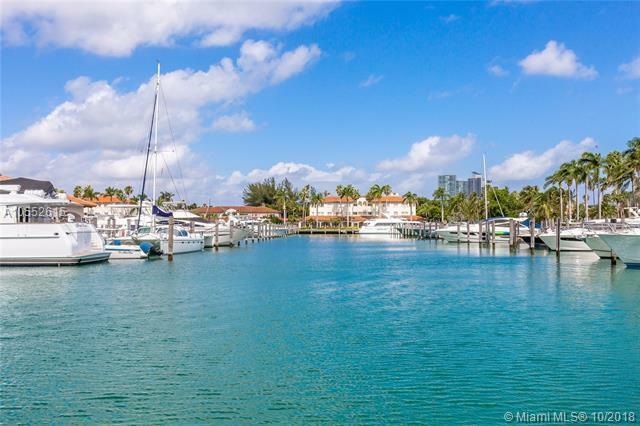 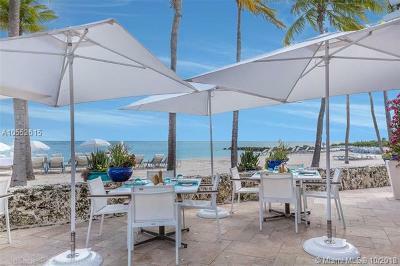 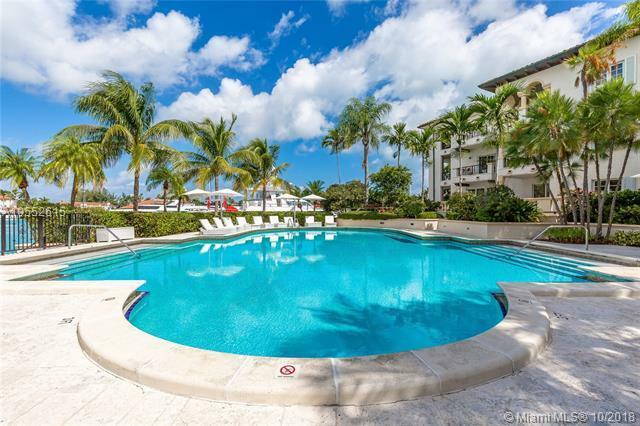 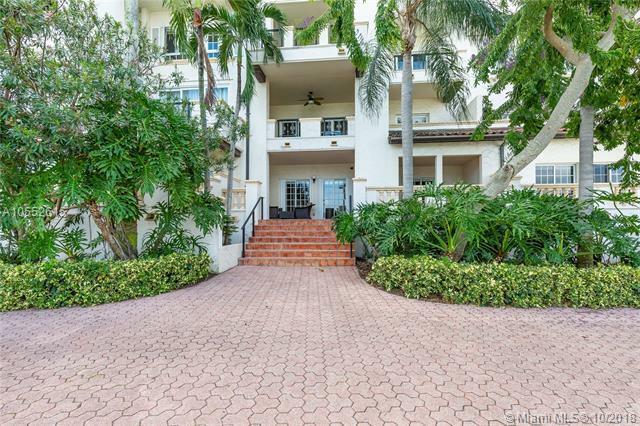 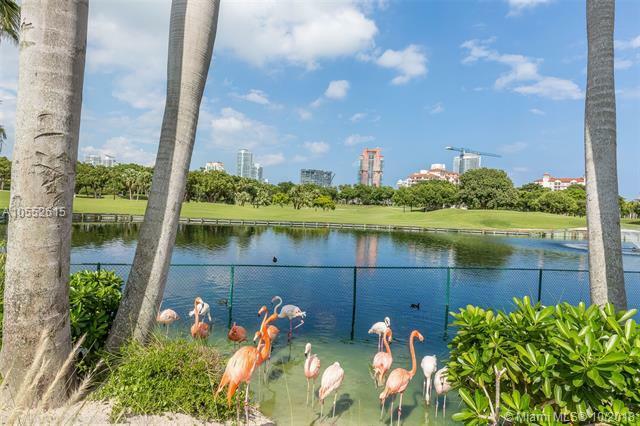 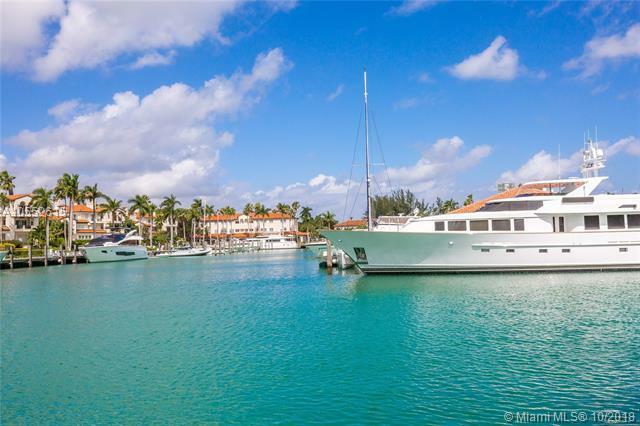 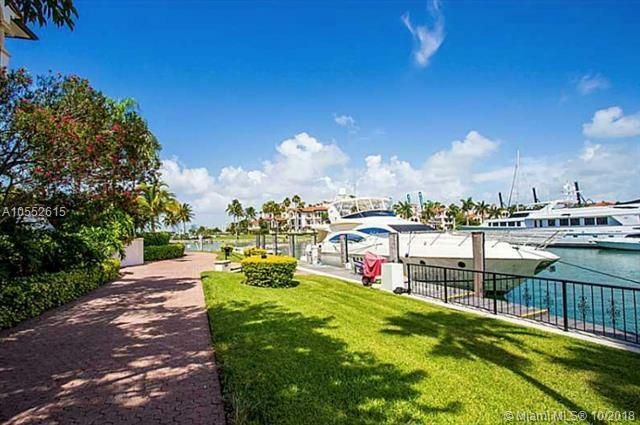 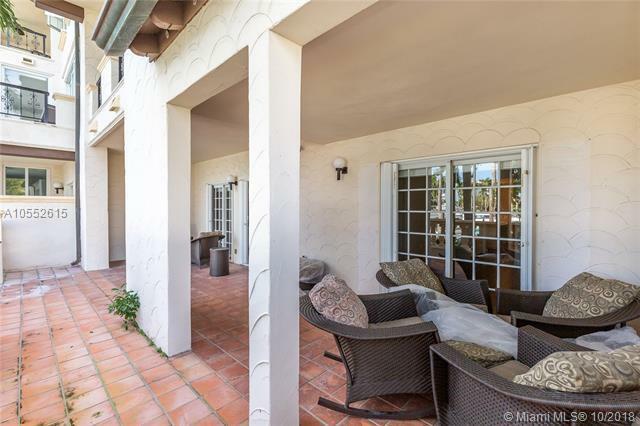 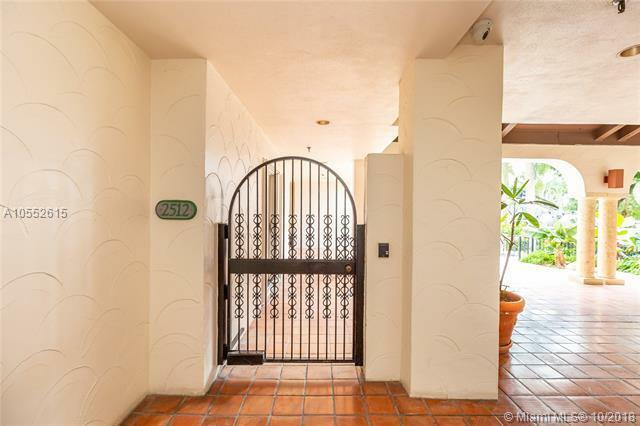 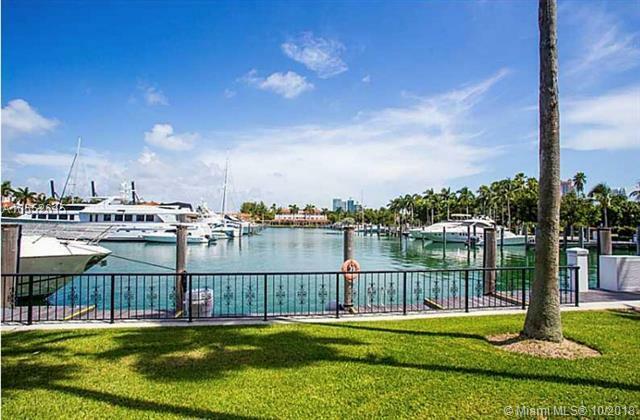 Located on the southeast side of Fisher Island Marina sits this one of a kind 2 Bedroom 2.5 Bathroom tropical oasis. 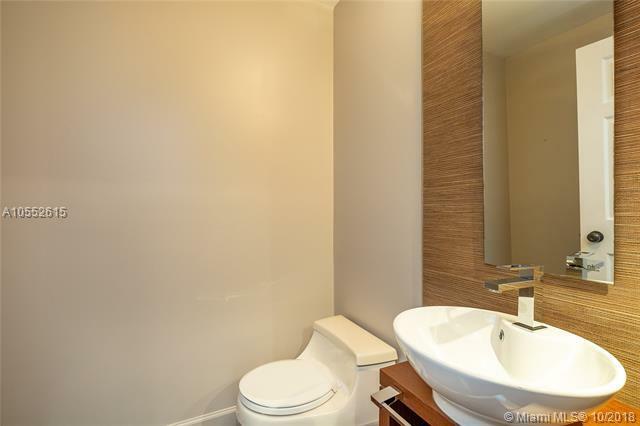 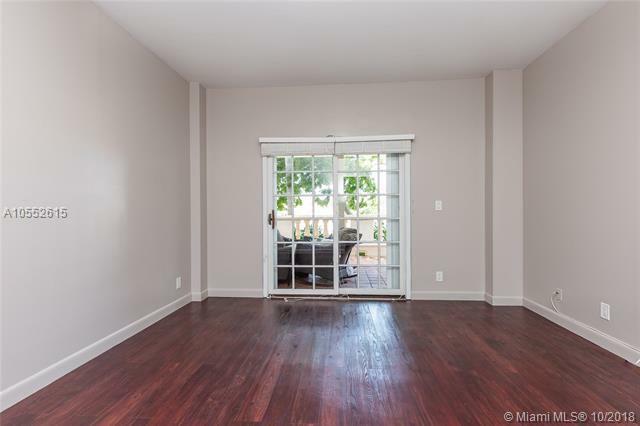 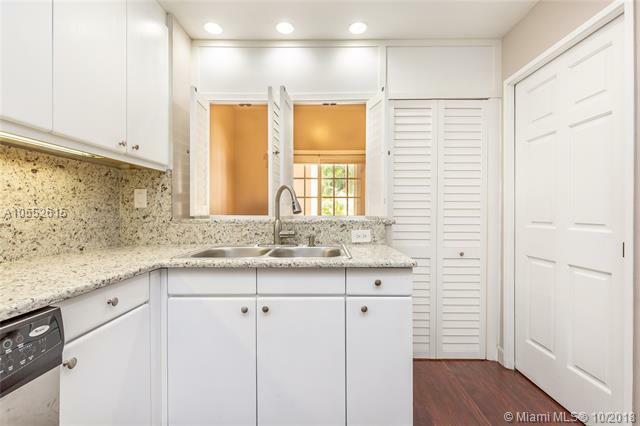 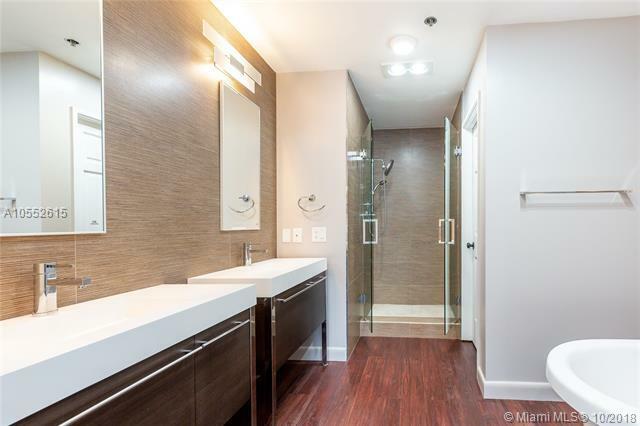 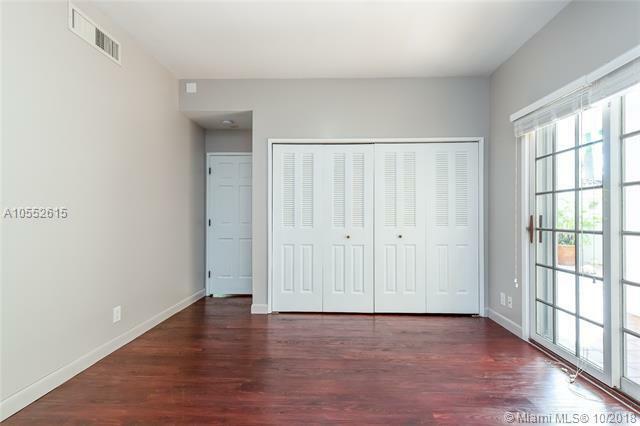 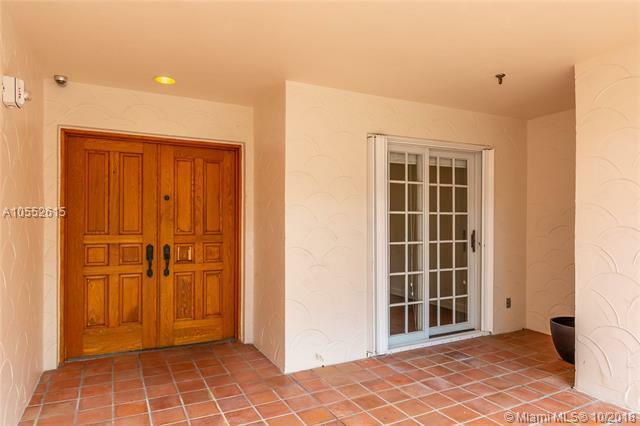 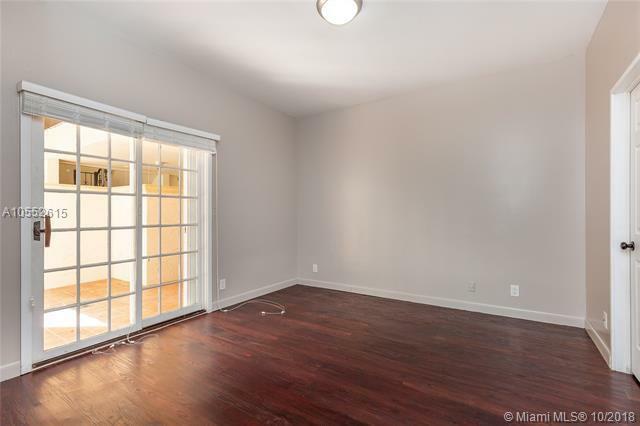 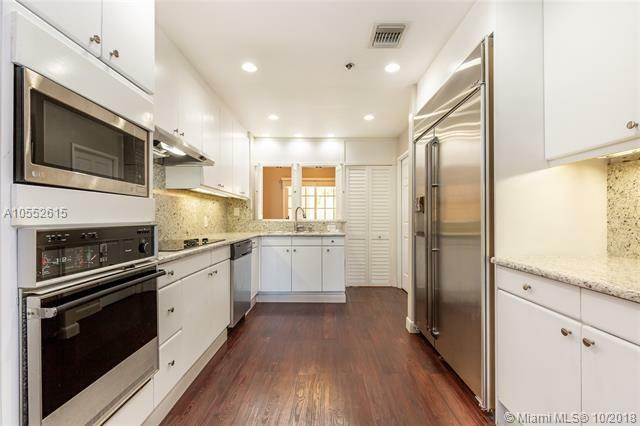 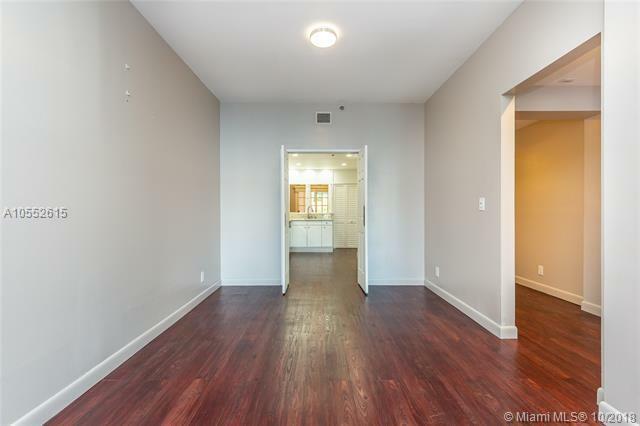 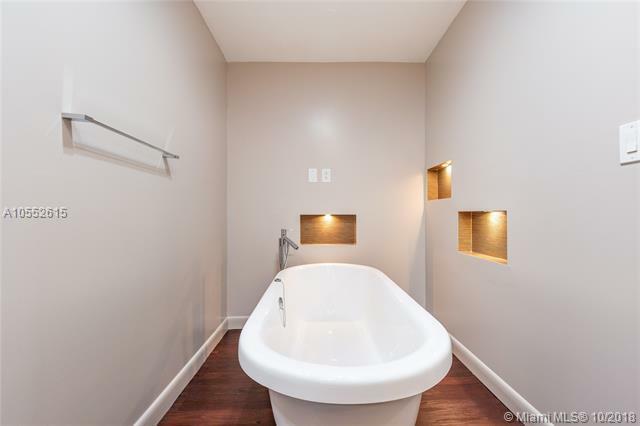 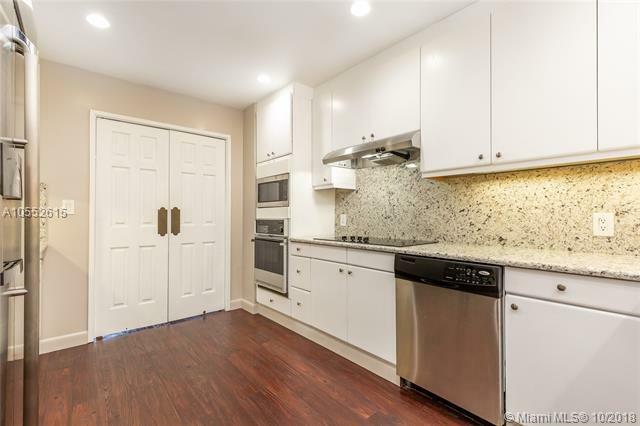 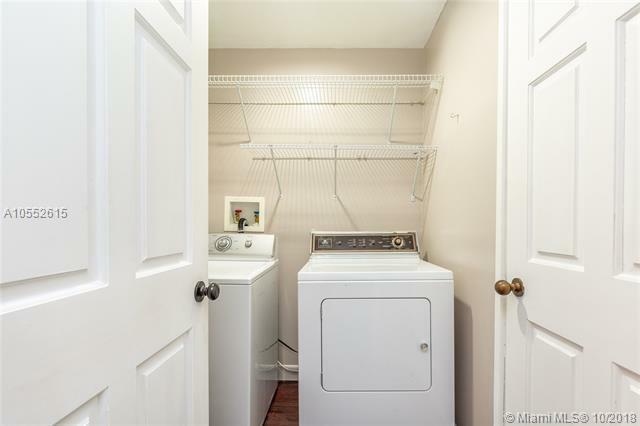 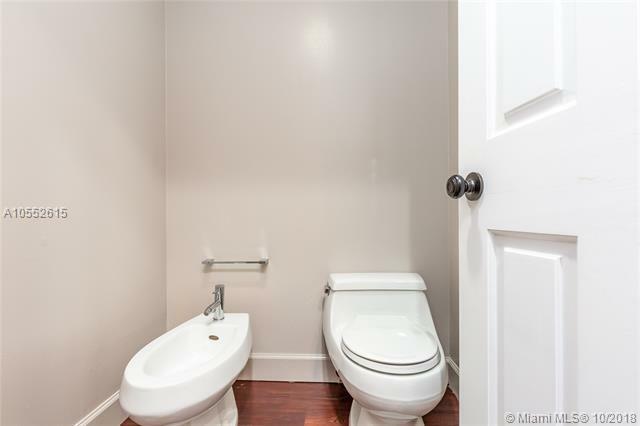 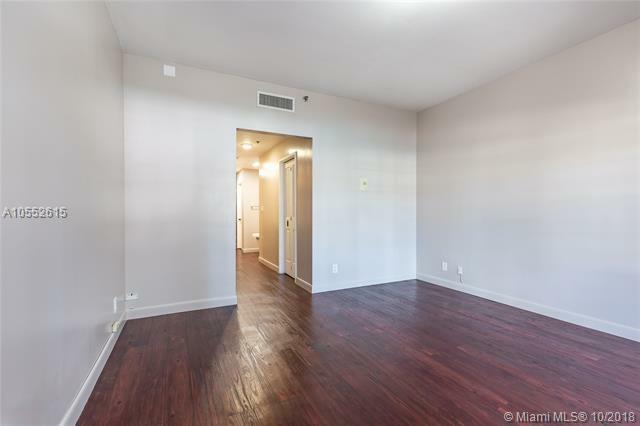 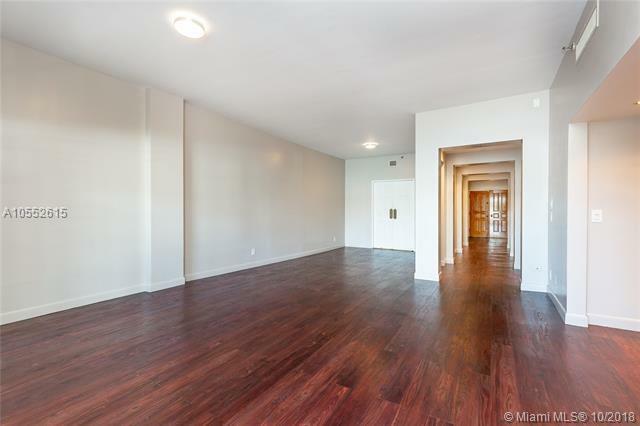 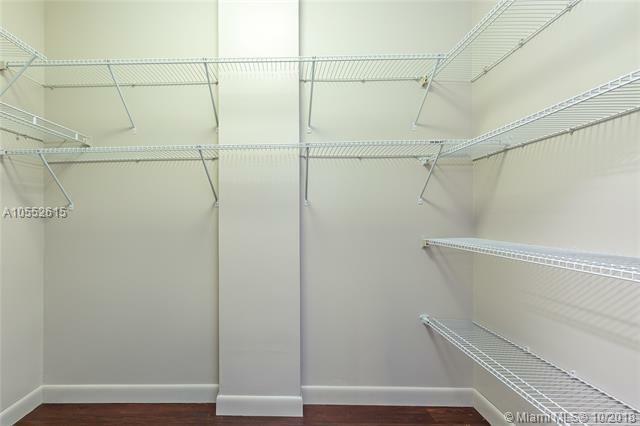 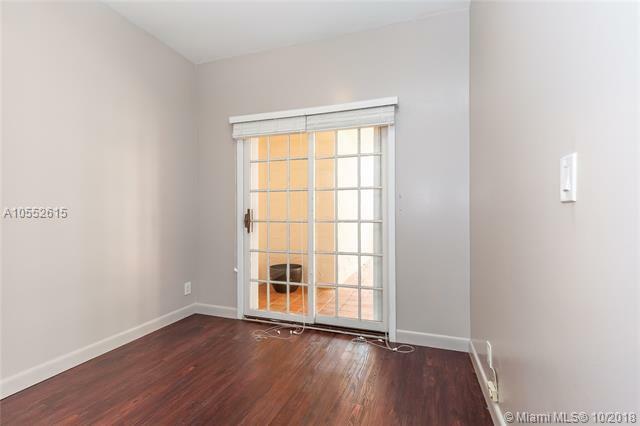 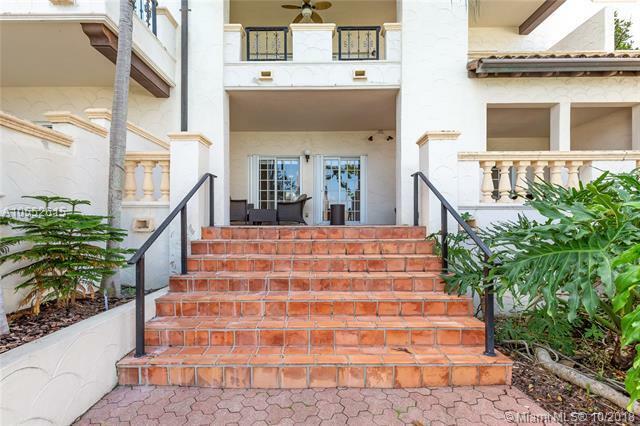 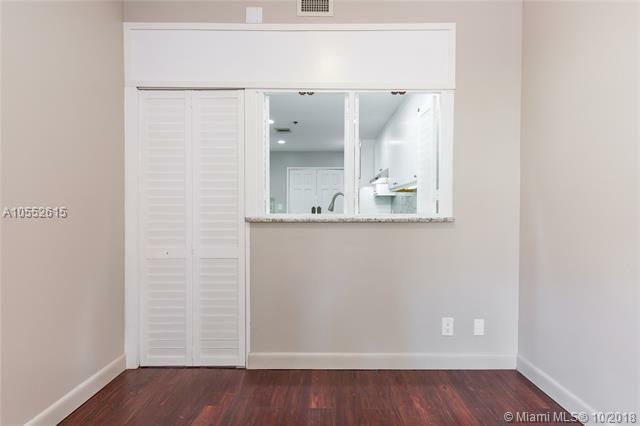 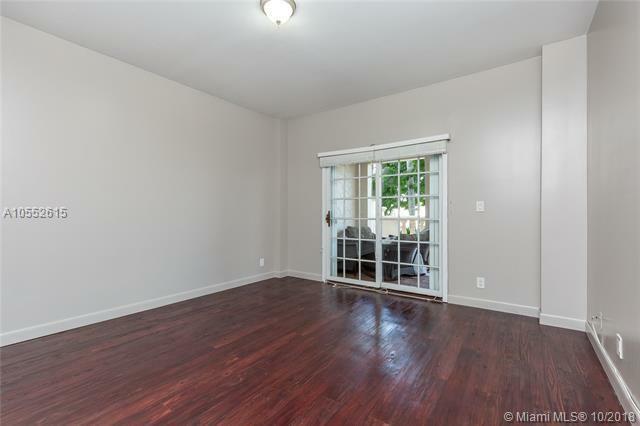 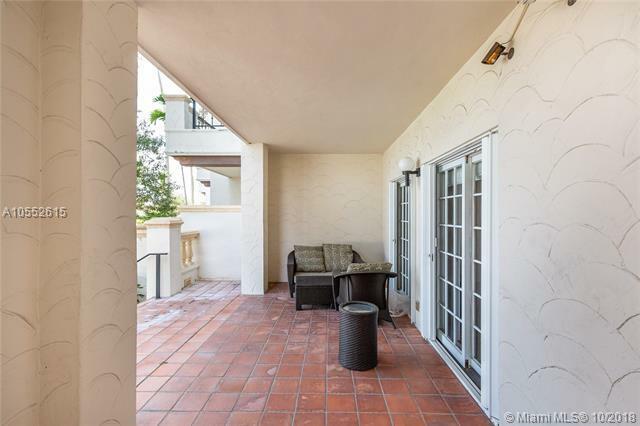 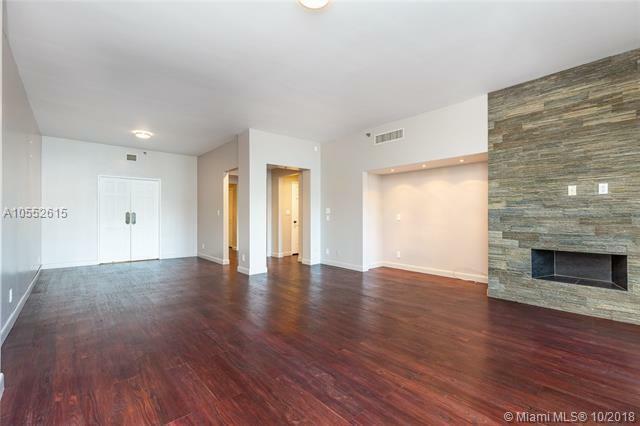 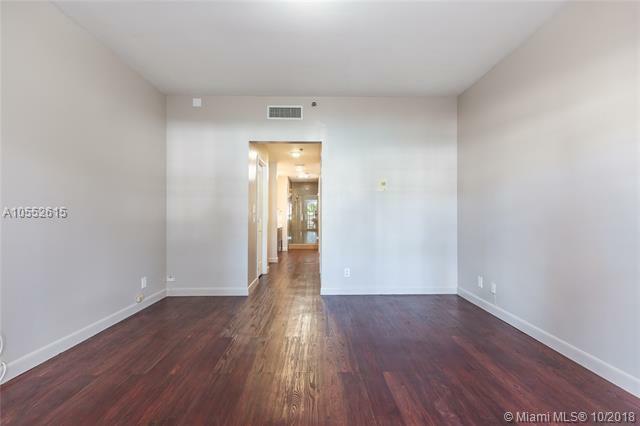 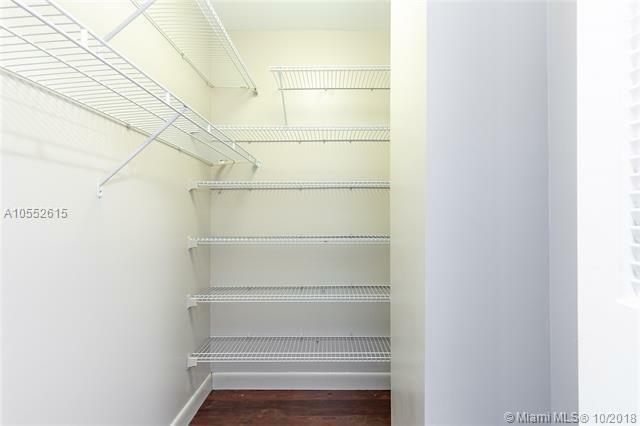 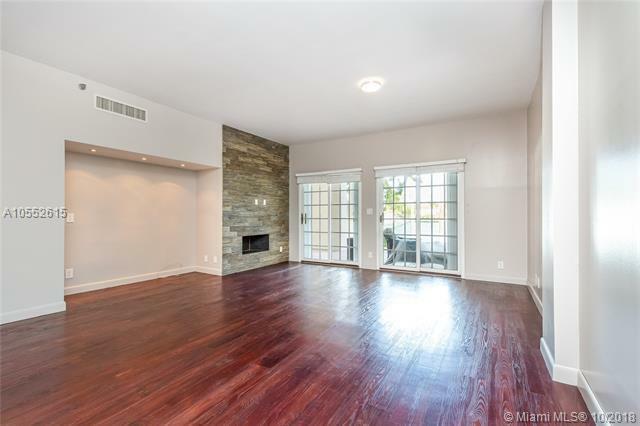 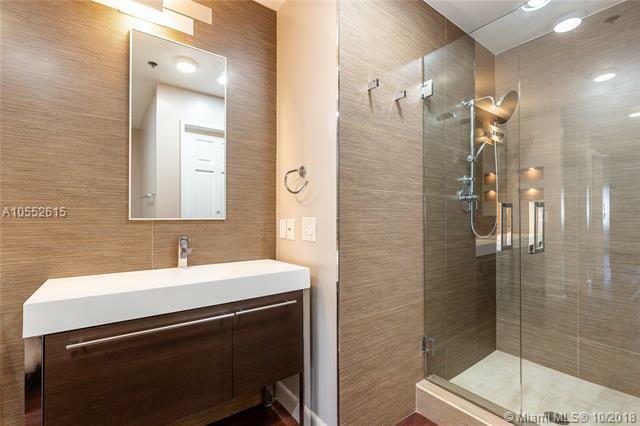 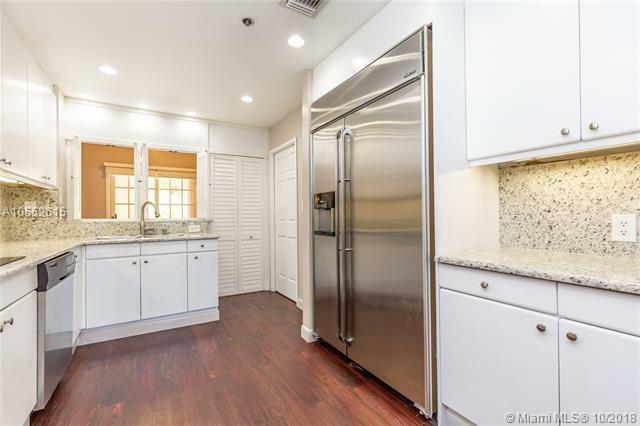 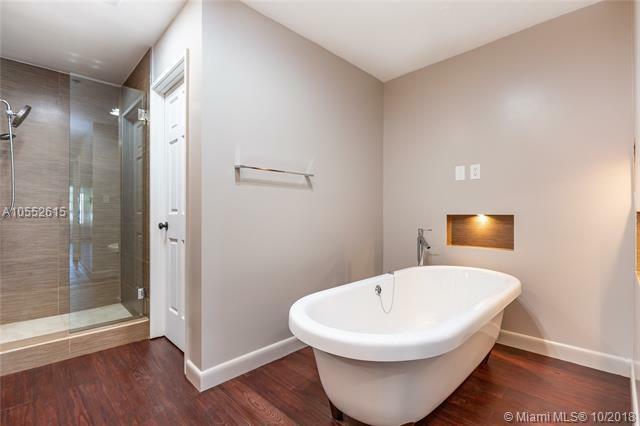 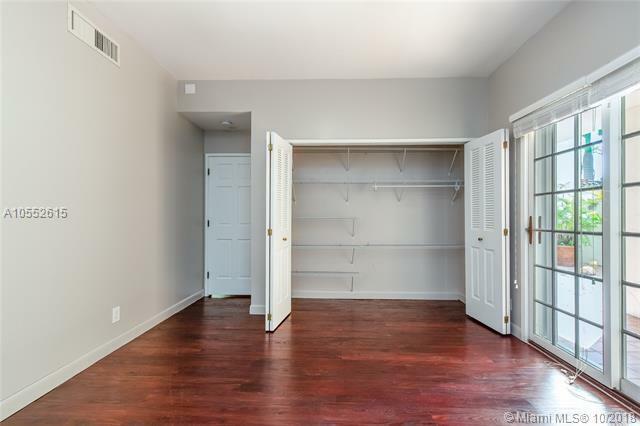 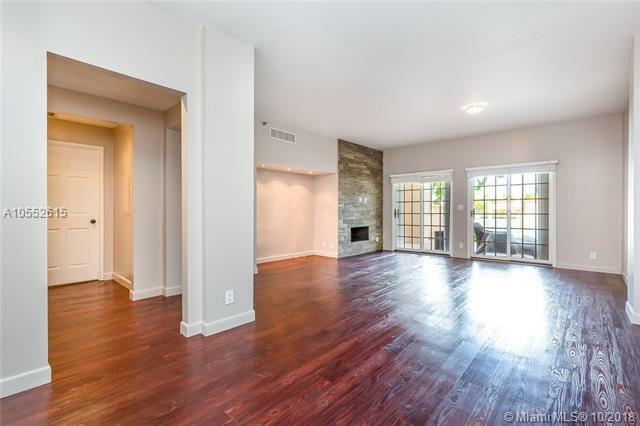 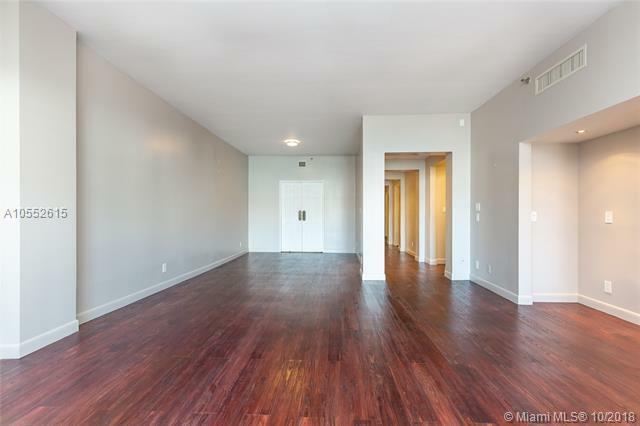 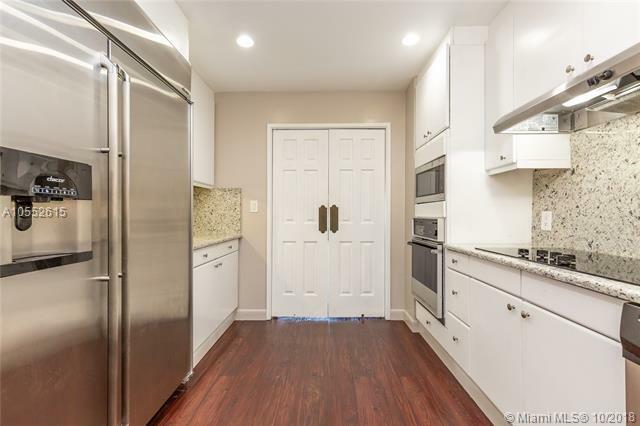 Facing the marina and Atlantic Ocean, this ground floor unit features wood flooring, expansive patios, remodeled kitchen, bathroom upgrades. 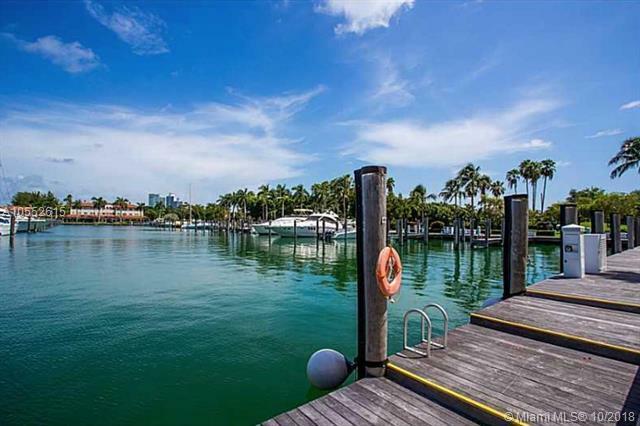 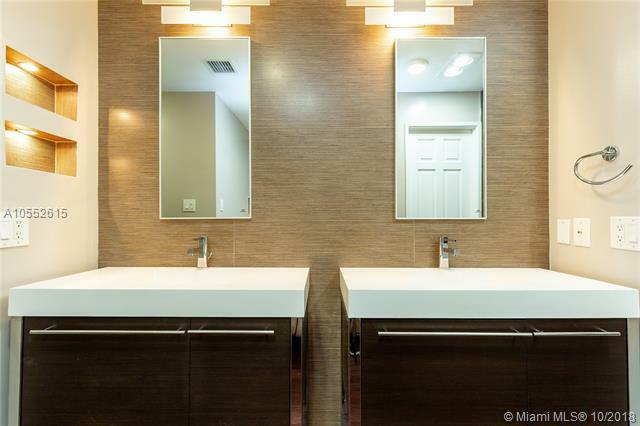 Amenities include pool, spa, fine-dining, boat slips and much more! No membership required for this unit.